2014 started at Korq and many people said it was their favourite Vine & Dine yet! Predictably good food in April at Santorini Taverna - as always! First time to Inti Restaurant for Peruvian Vine & Dine in July, but we'll definitely be back! Everyone enjoyed the delicious Italian inspired food at Scopa in October! Vero Bistro shone again this year, with wonderful comfort food dishes that were plate-licking good! In August we enjoyed the delicious and generous small plates at Tango Bistro! November's Vine & Dines at Lava Dining were outstanding! Fabulous food and superb wines! And a delicious evening at Saffron Mantra too in December! 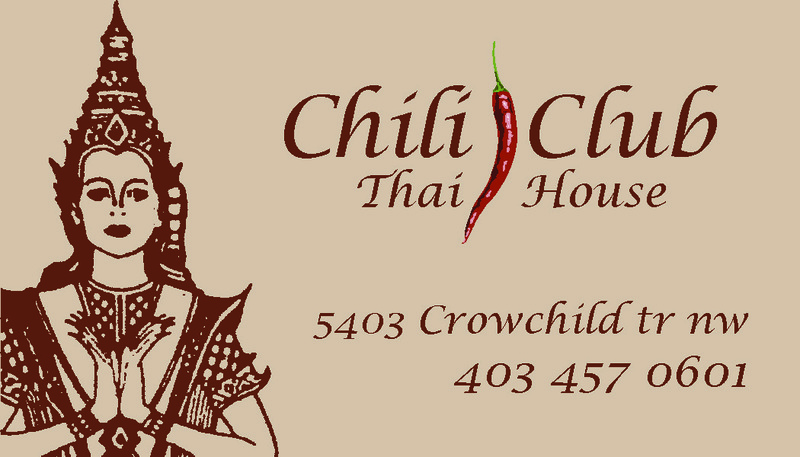 Another great menu from Chili Club Thai House ~ with superb wine pairings for March! Lucky lucky people at Vine and Dines in June - we all felt very special to have Paul Rogalski cook for us himself here! Celebrating our 10th birthday at Mango Shiva where we started - and it's still excellent!